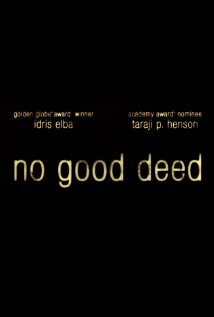 Starring: Taraji Henson, Idris Elba, Leslie Bibb and more. 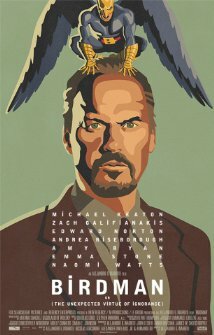 Starring: Michael Keaton, Edward Norton, Emma Stone, Naomi Watts, Andrea Riseborough, Zach Galifianakis and more. Starring: Colin Firth, Nicole Kidman, Sally Hawkins, Jim Broadbent and more. 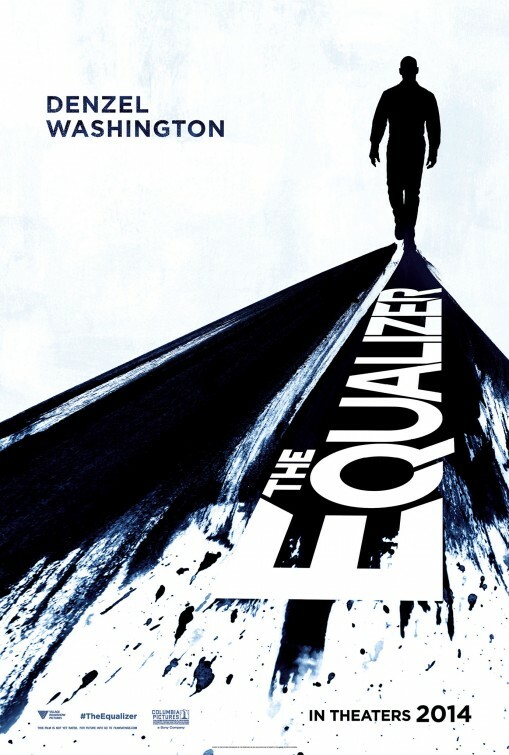 Starring: Denzel Washington, Chloë Grace Moretz, Marton Csokas, Melissa Leo, Bill Pullman and more. Starring: Sylvester Stallone, Jason Statham, Harrison Ford, Mel Gibson, Wesley Snipes and more. 6. Guardians of the Galaxy (int’l trailer). 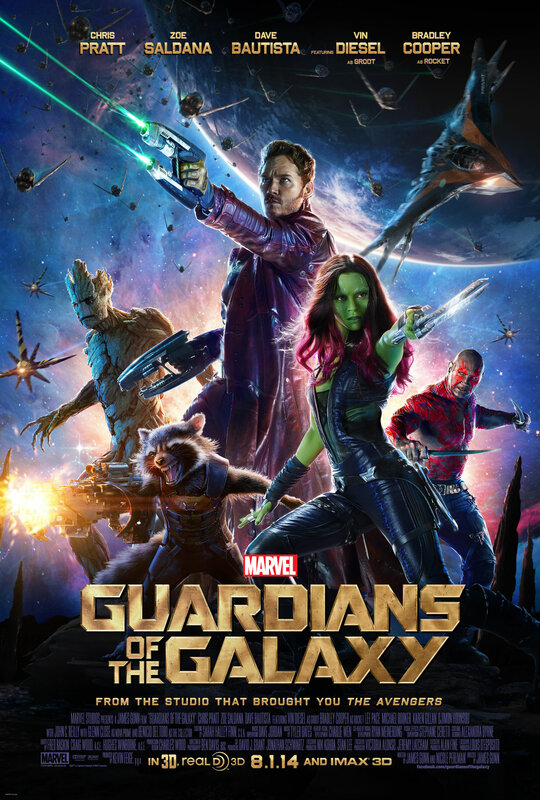 Starring: Chris Pratt, Zoe Saldana, Glenn Close, Dave Bautista, Vin Diesel, Bradley Cooper and more. 7. 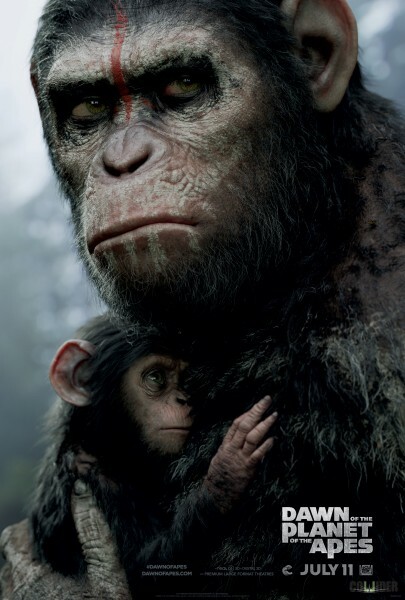 Dawn of the Planet of the Apes (final trailer). Starring: Jason Clarke, Gary Oldman, Andy Serkis, Keri Russell and more. 8. The Two Faces of January. Starring: Viggo Mortensen, Kirsten Dunst, Oscar Isaac and more. Haven’t seen anything about this film until today. how about you? 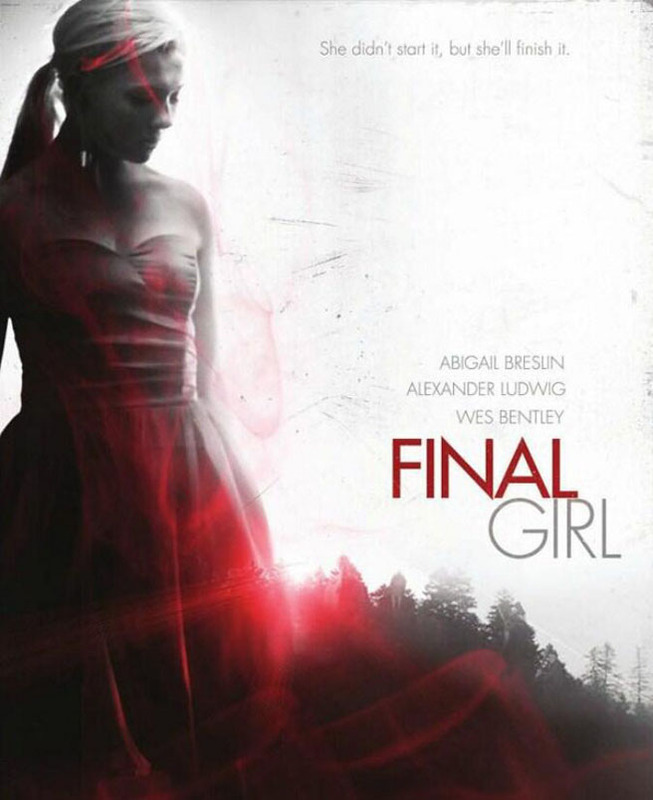 Starring: Abigail Breslin, Alexander Ludwig, Wes Bentley and more. Thoughts: I don’t know. Interesting cast choices but a not so interesting plot. Without it even being told, I’m certain the motivation of the protagonist and her mentor is that the game is a ritual passed down to each generation of rich jerks and a special person to the final girl and/or her mentor was a victim once upon a time. All the boys will die as the title tells us that the game ends with her. This revenge film of the hunted becoming the prey has hints of I Spit on Your Grave, Last House on the Left and Jennifer’s Body hopefully with not as much gruesomeness. 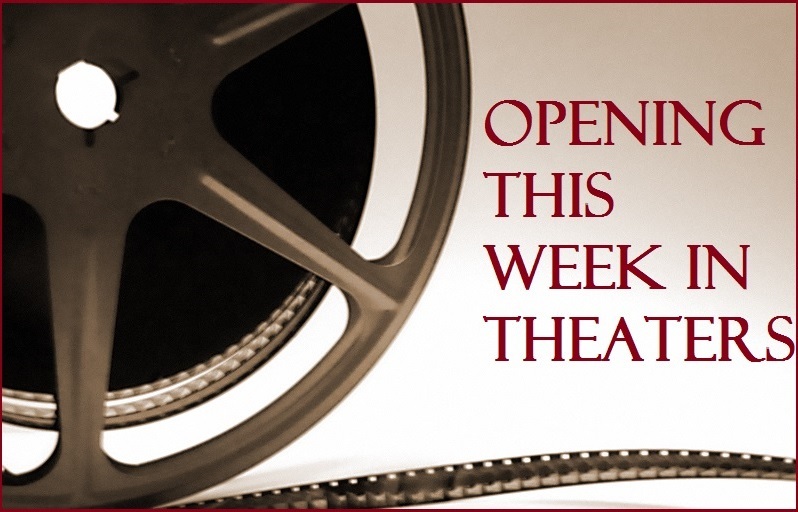 Wide Release: Jersey Boys and Think Like a Man Too. Limited Release: Third Person, A Summer’s Tale, Le Chef and more. maybe it’s me but I’m not “feeling” these new trailers. I wonder if this is normal for June trailers… however… I am looking forward to watching the lego movie. I never saw it in theaters and have been waiting for it to be on DVD/BR. Hi T! 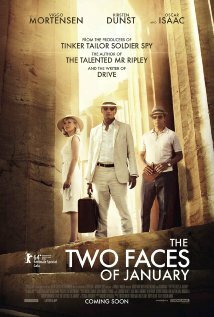 I haven’t even heard of The Two Faces of January before, seems that it’s been a while since I saw VIggo in anything. 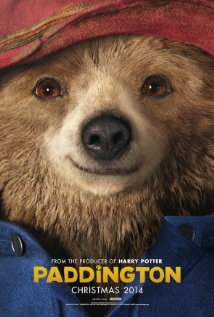 PADDINGTON is my fave, love the sweet little bear! And I’m glad Colin Firth left the project. I generally like him, but he has the worst voice ever…..